Do you wish to have perfect looking, pinkish, attractive lips? Are you looking for easy and effective home remedies to lighten dark lips. Having nice and perfect lips is something that everyone desires. Beautiful lips make your smile even more pretty. But, when the lips become pigmented and dark, it just takes away from the beauty of that smile. So let’s make your lips look beautiful and perfect with some effective and very easy home remedies which will give you immediate results, as pretty lips enhance the overall beauty of your face. Dive into the article to check the home remedies to lighten dark lips. Pigmented and dark lips are something which is getting very common these days. Excess intake of coffee, tea, sun exposure, neglecting in taking care of lips further lead to pigmentation. Other than using expensive lip cares and lip peels let’s try natural and effective remedy it lighten your lips. Apply Coconut Oil two to three times a day. 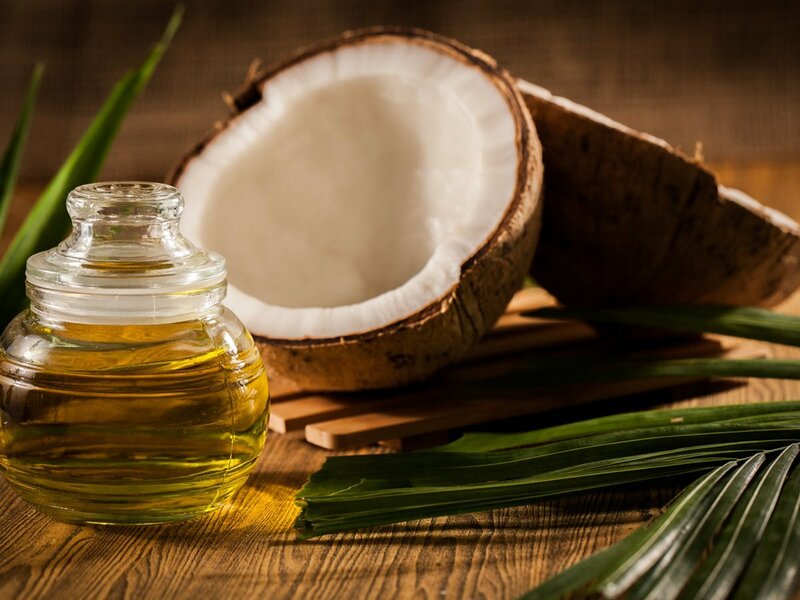 As coconut oil contains essential fatty acids that keep your lips healthy and hydrated which help in lightening your lip color. Replenished lips will be soft and pink. 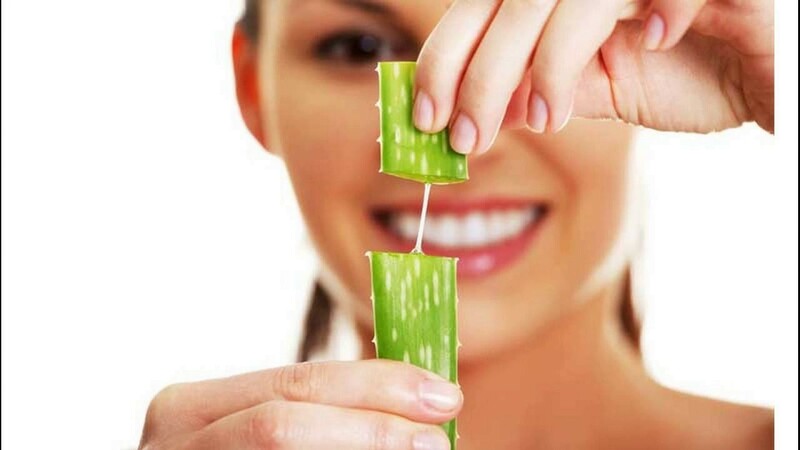 Aloe vera can help you get pink and soft lips easily as it contains a flavonoid called aloesin. This polyphenolic compound inhabits the skin pigmentation which promotes lighter and brighter lips. It also provides your lips with all the healthy essential nutrients. 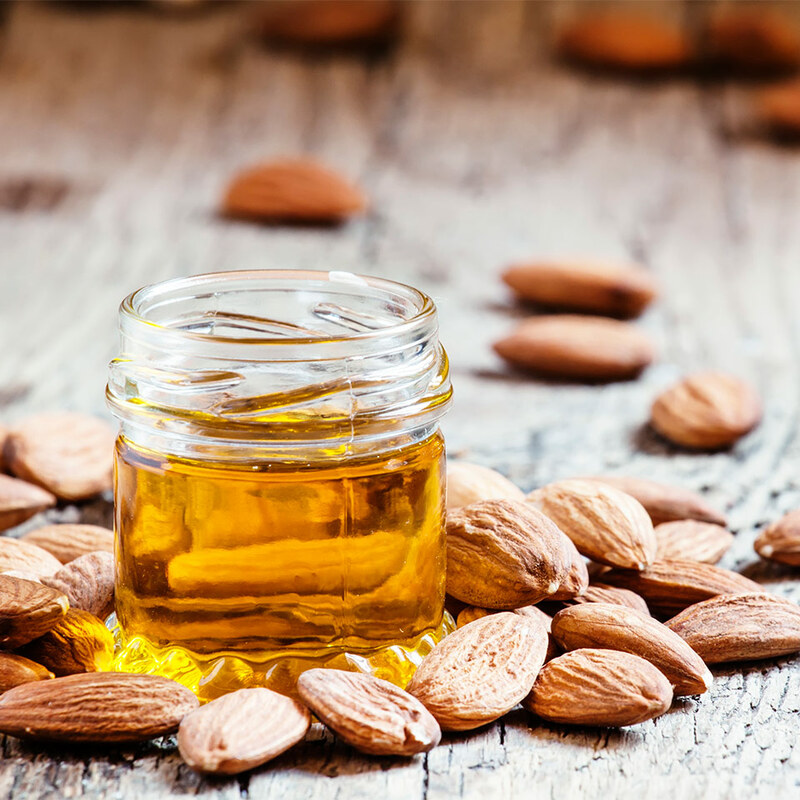 Almond Oil is loaded with many nutrients that are beneficial to your lips. The emollient properties of almond oil will smoothen and rejuvenate the skin. Its sclerosant properties help to lighten the lips, thus reducing discoloration. 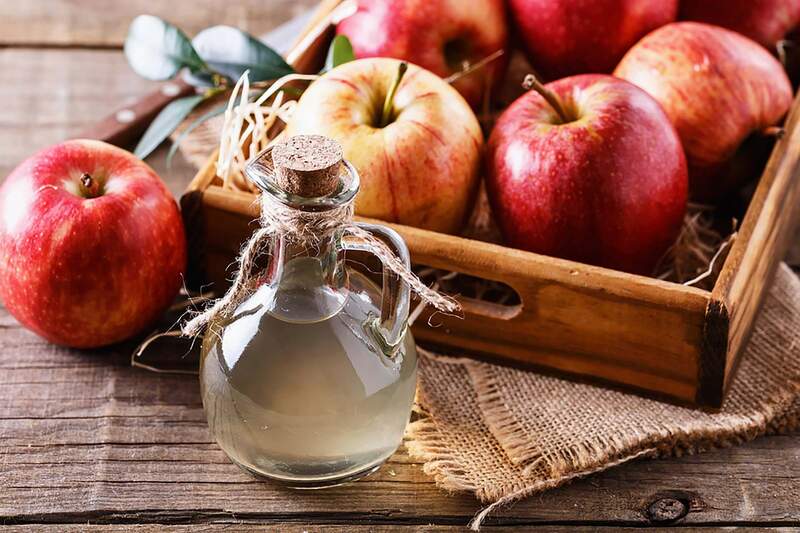 Apple Cider Vinegar which is completely organic and mildly acidic in nature contains alpha hydroxy acids. This property in apple cider vinegar acts as a natural lip lightening agent and reduces the pigmentation and removes it from your lips. 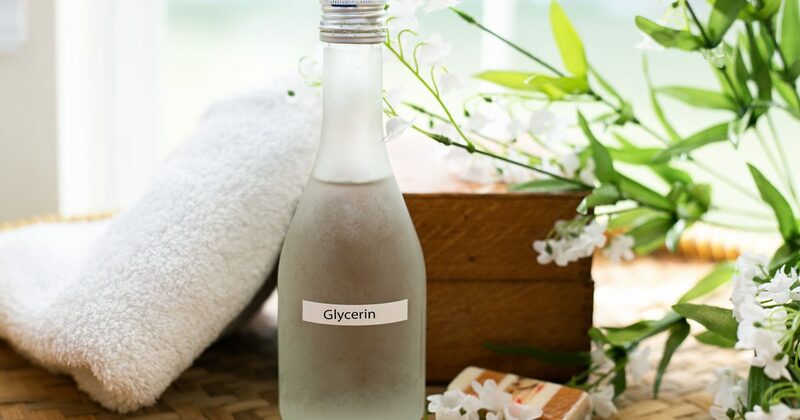 Glycerin is another effective remedy that can help you lighten your dark lips. It helps to retain the moisture of your lips and keeps them hydrated which promotes lighter and pink lips. If you too regularly complain of cracked and chapped lips other than dark lips, Mustard Oil is just the right thing for you. 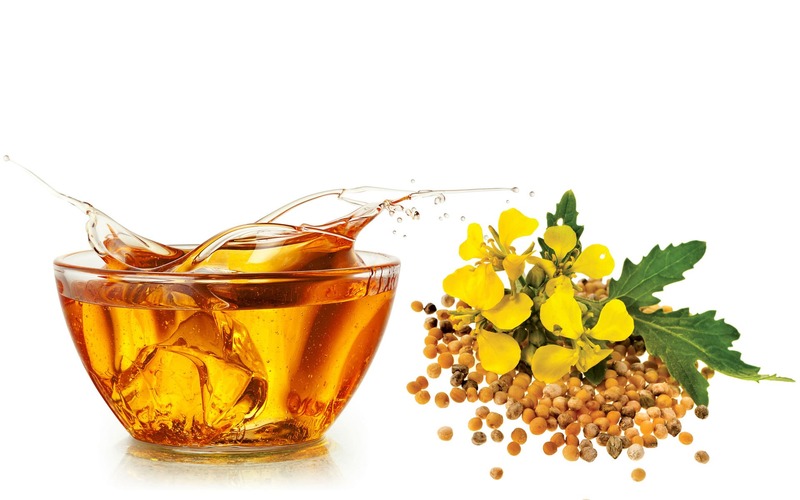 All you need to do is to apply some mustard oil on your belly button every night before you sleep and you will never have dry and dark lips again, ever. Make sure you continually follow this until you see positive results. 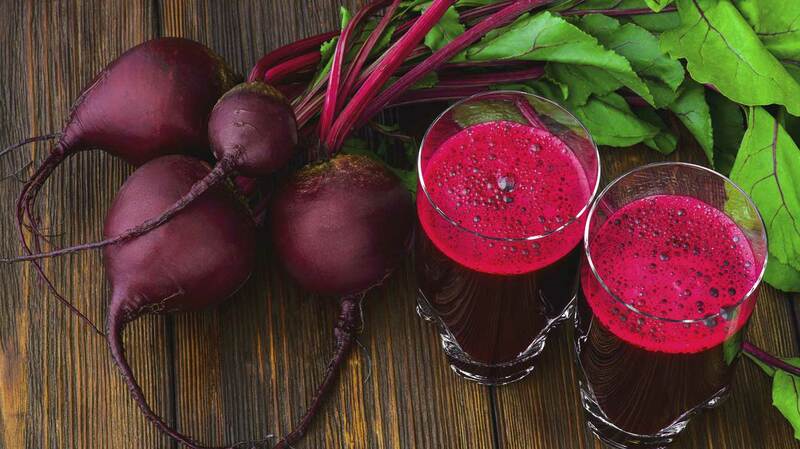 Beetroot helps to remove the tan from your lips in a natural way. This effectively works on your lips which gives you pink soft and perfect lip. Prepare lemon and honey serum. This magical serum will work perfectly on your dark lips and treat them effectively. 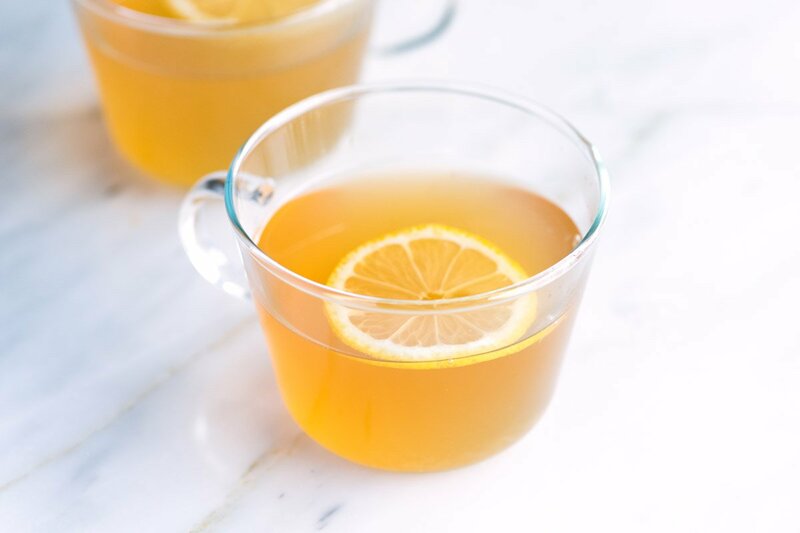 The citrus extracts from the lemon juice remove the tan and honey nourishes the lips to make them look soft and pink. 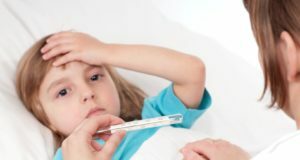 This serum can be prepared at home and can be preserved in the refrigerator for a week.